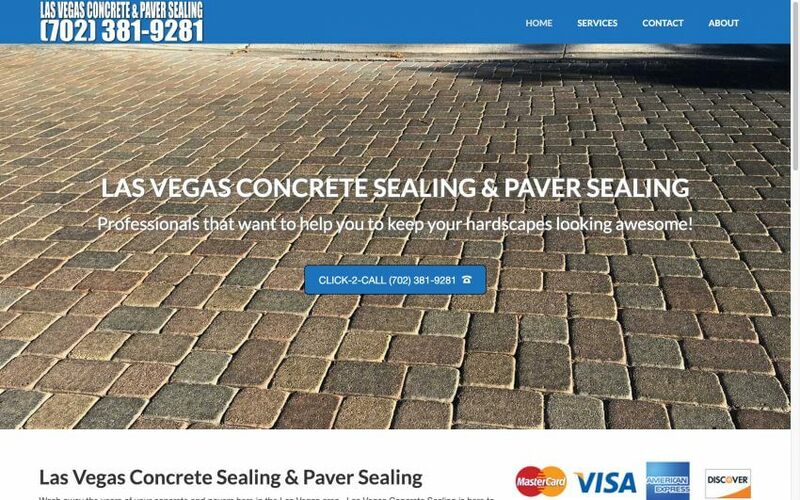 Las Vegas Concrete Sealing & Paver Sealing has been serving the Las Vegas area for years. Because Las Vegas is a desert, many businesses and homes choose to do what is called a zero scape. Instead of having grass, zero scape is a better way to go because having to water a lawn can get expensive. Zero scape can be a design with rocks and stamped and stained concrete.